What’s Included in your GAC internship? What’s Included in a Go Abroad China Internship? 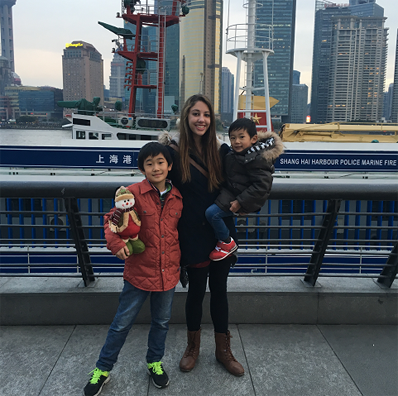 The Go Abroad China (GAC) Internship program has been much-loved by thousands of students for many reasons. Our commitment to making sure you have a fantastic internship experience from the start of your application through to going home, means we work hard to look after you around the clock. We aim to give you the best value for money, with many extras included in your internship program price. 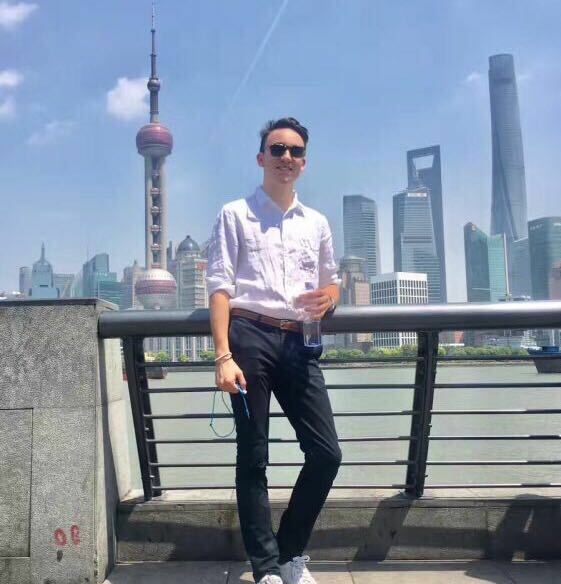 We are well-known for making sure our students have a fulfilling experience in China, comfortable, safe, and have the opportunity to immerse themselves in the Chinese culture. Our service package includes all the essential things you need to have a memorable experience including pre-departure support, visa support documentation, accommodation, insurance, transportation, medical aid and more. Candidates can choose to study Chinese in a small group program or in a more personal way through one-on-one tutoring with a private teacher, at night or weekend. We offer different levels and intensities of study: beginner, intermediate and advanced level. For those who have an advanced level, we can offer Chinese business-oriented classes. 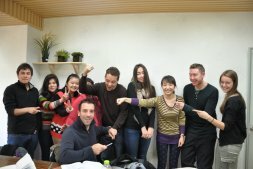 As for locations, you can have your Chinese classes in Shanghai, Beijing, or any other city you are in! 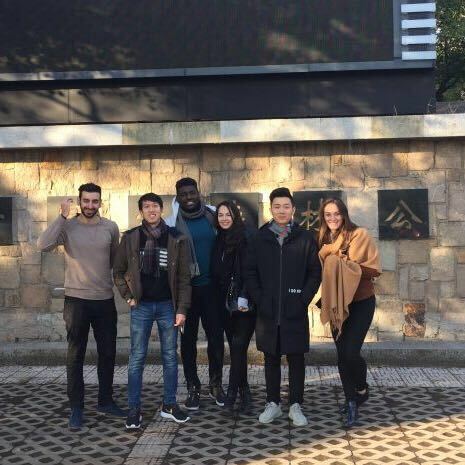 Our China immersion efforts also include a language exchange that integrates our international participants with our local native speakers and encourages communication between the two parties. Our program coordinators are here to assist you in any way possible throughout the application process to help you get the ball rolling. We will work closely with you to plan a tailored program that meets your needs. We work together with you throughout your internship and provide feedback, mentoring and coaching to help you succeed. We want you to walk away with the experience and growth you need to have a stellar career. Go Abroad China is here to make your transition away from home as smooth as possible. Go Abroad China’s Welcome Package Includes: SIM card (already loaded with credit, 100RMB), transportation card with credit (20 RMB for the credit (refundable) and 80 RMB for your first week’s transportation fees ) and welcome dinner. All the “Advice”, Service Components list and other handy information will also be shared. We also arrange a reception dinner to officially welcome you and introduce you to local Chinese dishes. We also organize an orientation session during the first early days so you can learn about the city you are living in, your new living area and its surroundings. Our staff will make sure you know where to find the banks, the nearest supermarkets, the metro stations, etc. * Please note the Welcome Package from GoAbroadChina is updated constantly as we work to ensure the information provided is helpful and relevant all the time. All Go Abroad China Internship programs include the courses, textbooks and elective workshops you choose to take part in during your internship with no out of pocket study expenses. You won’t leave China empty-handed. Not only will you gain invaluable international work experience, you’ll take the credits and certificate for your hard work home with you. Gain invaluable life experience, independence and confidence. Get crucial international experience to boost your career and make your résumé stand out. Start building a global network of connections and business contacts for your future. Gain valuable language skills while living in China and experiencing Chinese culture firsthand. Develop the skills that employers value in new recruits and improve your chances of employment. 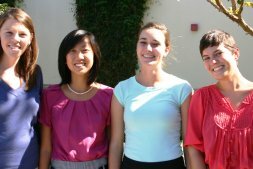 Have a question about our internship programs? Here are some commonly asked questions for you to look at. If you can’t find your question here, Contact Us, and we’ll be glad to help. 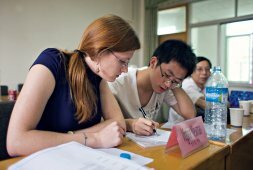 How is the Go Abroad China Internship Program different from other programs? GAC Internship programs are paid internships. Participants will have a stipend to cover general expenses such as additional transport and meals. The amount you get will depend on your work placement and work performance. Our around the clock assistance team is fluent in both English and Chinese, so you know they can understand you. We offer an all-inclusive service package (that includes accommodation, visa documentation, and more) to reduce the cost of your stay. Our programs can be fully customized to suit your goals, needs and interests, so the plan is just right for you. We aim to offer you the best competitive price, guaranteed. Our programs are all-inclusive. They cover the costs of insurance, visa support documents, transportation, courses, excursions, accommodation, study materials and more. What other costs are not included in the program fee? Your flights and visa charges are not included in the GAC service package. You will need money for any additional living expenses, entertainment or shopping. 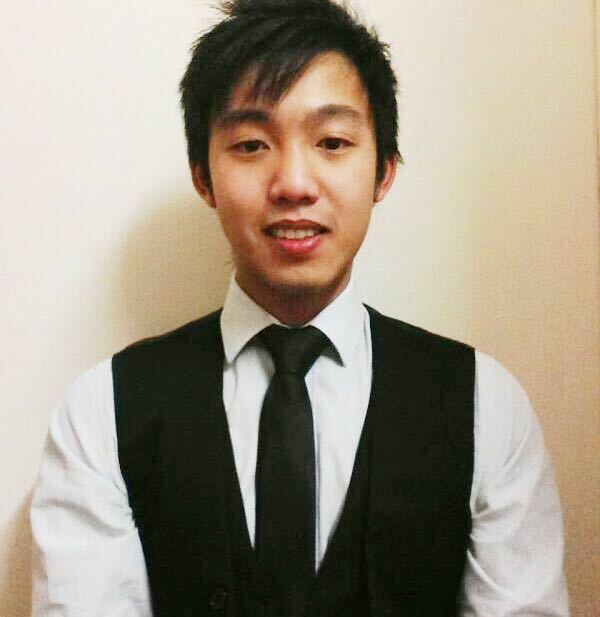 Our team will be more than happy to help you book your flight or help you through the visa application process. Work closely with you to find the best placement opportunity to meet your goals. Ensure that your internship will include working on meaningful projects and tasks that will enhance your level of experience. Support you throughout your internship with mentoring and coaching. All our interns in China receive personal support through personalized mentoring and coaching. We believe this is a very important part of your professional development, so that you go home with new skills and the confidence to tackle your career head on. Knowing what the best career options are for you, what types of organizations to choose and what sorts of roles will work best for you can be tricky without support. Ensuring that you gain the right skills and experience make all the difference when it comes to improving your résumé and future prospects. To help make sure your internship placement makes a positive impact on your future, we place you with a coach and mentor who can help you develop the right skills to enhance your career path. Mentoring can help you secure the right placement and will help you gain additional skills and knowledge over and above the things you learn at work in your internship. Your personal coach will work individually with you on professional development as well as being there to support you with any obstacles or challenges that come your way. Your coach and mentor can help you develop leadership skills and confidence. Go Abroad China offers you support before, during and after your internship with our one-on-one Mentoring and Coaching program. Getting the right internship opportunity for your career path, and having some idea of what that career path will be are important to ensuring the experience is valuable from a professional perspective and not just for personal growth. Being successful in your career plays an important part in your future happiness. Our team will work closely with you prior to coming to help ensure you get the best placement opportunities for you. Once you are here, you will be assigned an experienced Professional Coach who will work with you, through several one-on-one coaching sessions covering a range of Career and Professional development topics. Understand the expectations and reality of working in certain industries.